When we first started selling tea in early 2018, we committed ourselves to keeping prices on our product competitive and affordable. As a predominantly online business with low overhead (inventory, packaging, shipping/delivery, and promotion), it was easy to set our prices at a comfortable margin that made high-end tea available to most customers without breaking the bank. And it paid off in customer loyalty and satisfaction. During that time, however, prices on most every aspect of our business have seen a regular uptick. While we have no intention of dramatically increasing our profit margin, we also cannot afford to let it slide. To wit, as of the start of the year 2019, you may have noticed a marginal increase in prices across the board. To help mitigate some of the losses we’ve cultivated in the past year and better plan for the trends we’re seeing for the year ahead, our basic price for Tier 1 and Tier 2 teas (which is most of our current catalog) now start at $6.99 for a 2-ounce bag. 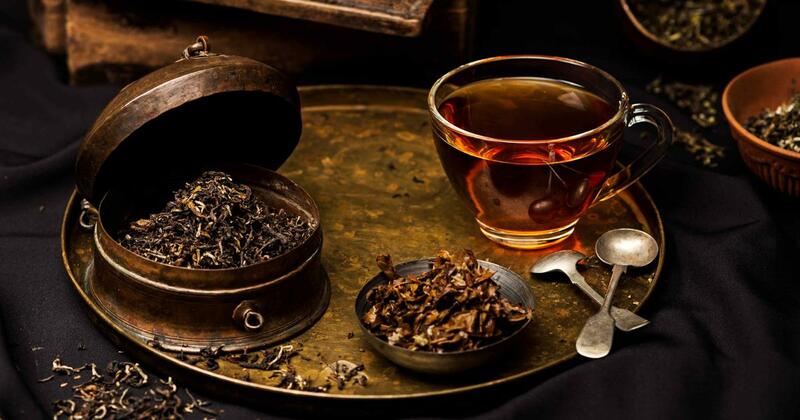 Please feel free to shop our selection of luxury teas and tisanes with the full confidence that you are receiving the finest product and the best price available. As always, if you have any questions, don’t hesitate to ask!